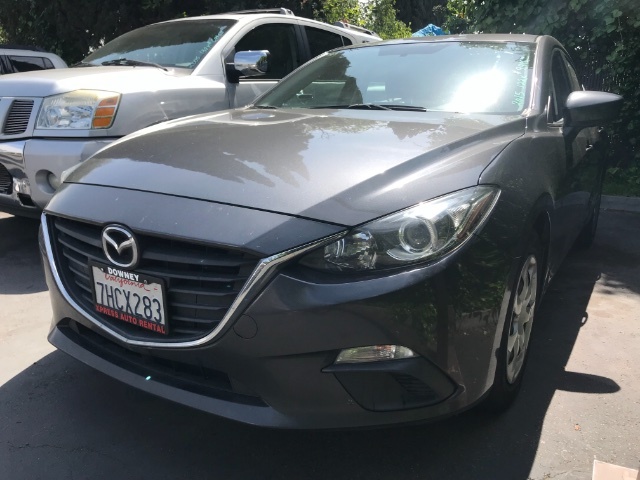 Our 2015 Mazda3 I Sport hatchback in Meteor Gray Mica delivers stand-out style and incredible efficiency. The 2.0 Liter 4 Cylinder provides a healthy 155hp while paired with responsive 6 Speed Automatic transmission for passing ease. 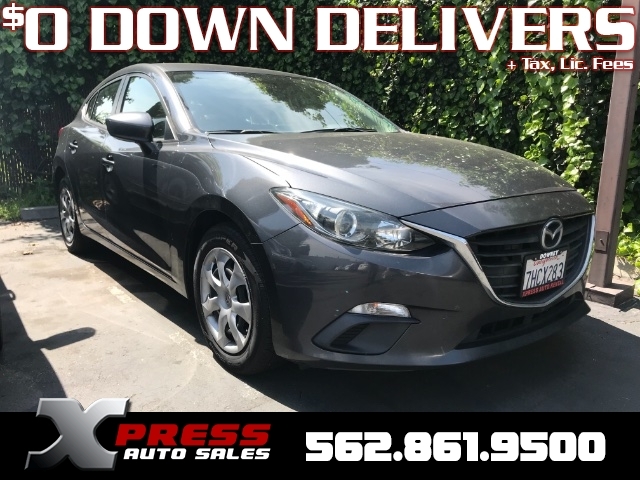 This Front Wheel Drive combination yields up to 40mpg on the open road and offers a spirited, yet composed ride with precise and responsive steering and overall dynamic handling. Aggressive and unique in its styling, our I Sport is a true head-turner with daytime running lights, dual exhaust, and a rear roofline spoiler. The sport-inspired I Sport cabin has been thoughtfully designed to fit your needs with full power accessories, cruise control, a height-adjustable driver seat, a trip computer, and a folding rear seat. 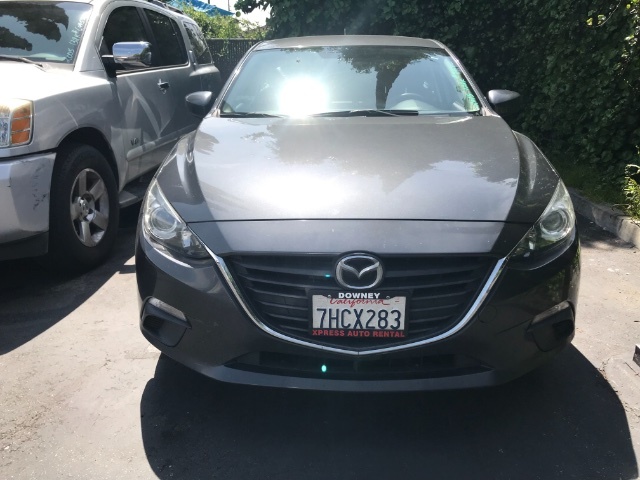 Enjoy Mazda Connect infotainment with a full-color touchscreen display, multi-function commander control, Bluetooth, voice command, SMS text messaging, and your favorite tunes on a great sound system with a CD player, USB/iPod integration and auxiliary audio input. 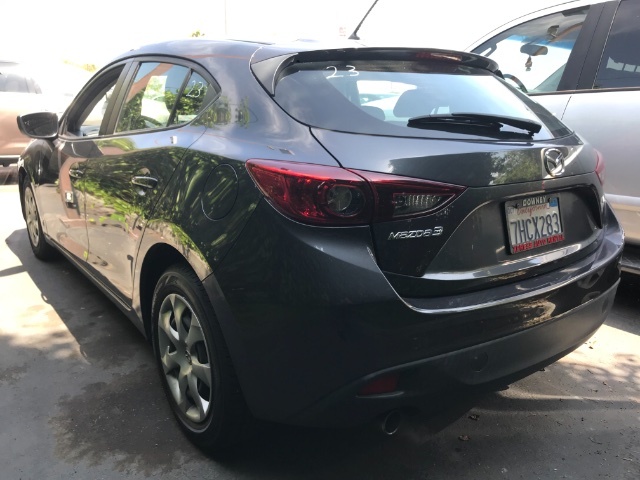 Named a Car and Driver 10 Best, our Mazda also keeps you secure with anti-lock disc brakes, stability and traction control, active front head restraints, front side airbags and side curtain airbags. This is an impressive blend of performance, efficiency, style and value that you must see for yourself to truly comprehend. Print this page and call us Now... We Know You Will Enjoy Your Test Drive Towards Ownership!